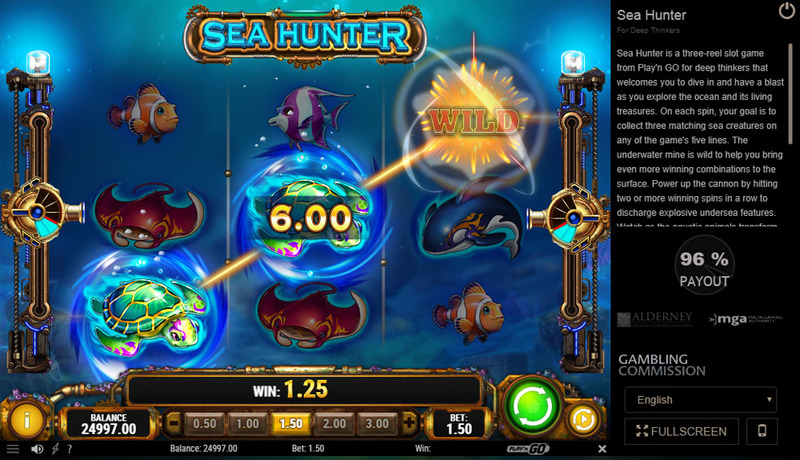 As promised, Play’n GO launched its new Sea Hunter slot machine on December 14. Its release was announced a while ago. But starting from today the game is finally available at Play’n GO casinos. 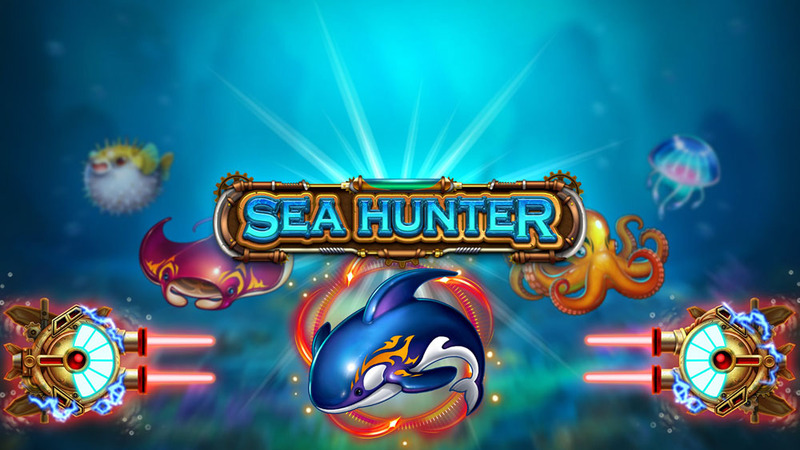 The developer invites you to embark on an underwater adventure and explore deep ocean treasures. Sea Hunter has 3×3 reel set, the one they’ve already used in their famous Eye of the Kraken. Both slots share the same underwater theme. 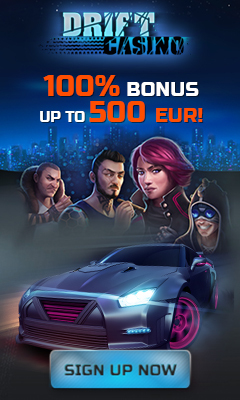 But this new video slot has many more features and, therefore, offers more exciting gaming experience. What makes this game extra thrilling is two cannons attached on the left and right sides of the screen. 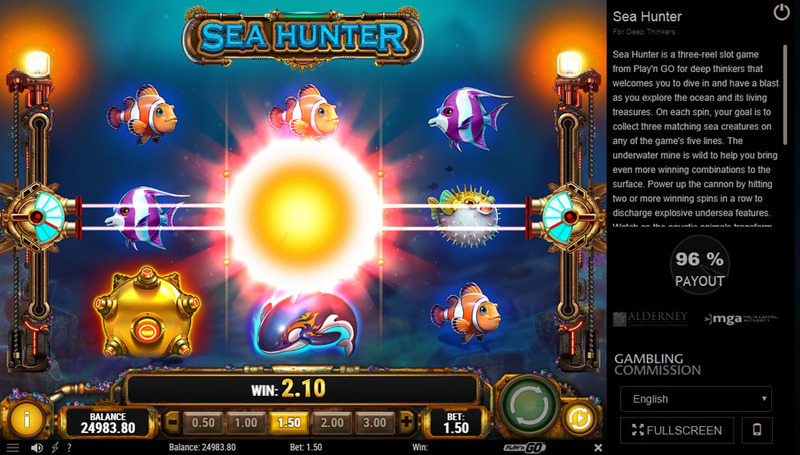 When you get two or more consecutive winning spins, these cannons get charged, and once they are powered up, they open the fire at the reels with the goal of increasing your win potential. After two, four, five and six winning spins in a row, you get Growth Gun, Sticky Shot, Wild Warhead and Multiply Mortar features, respectively. 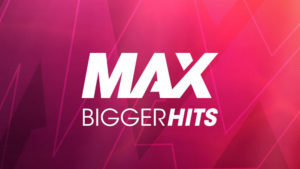 Great thing is once the first feature gets triggered it’s easy to trigger all of them as cannons award extra symbols, wilds, free spins and re-spins with sticky symbols and multipliers. 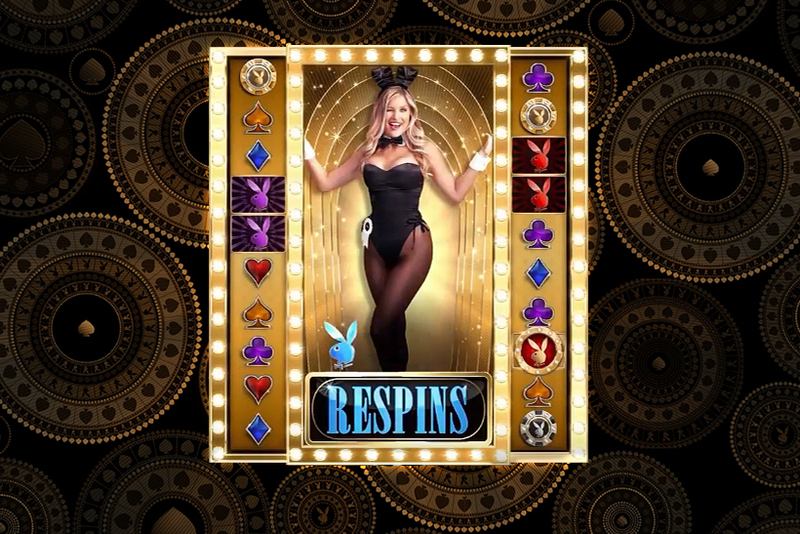 The slot has just five paylines, but offers immersive experience thanks mainly to great bonus features. 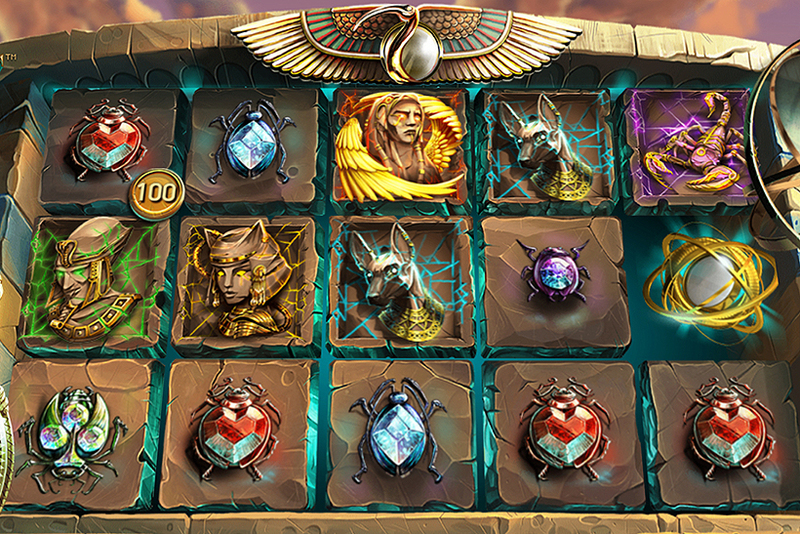 This is a visually amazing, beautifully animated slot machine. 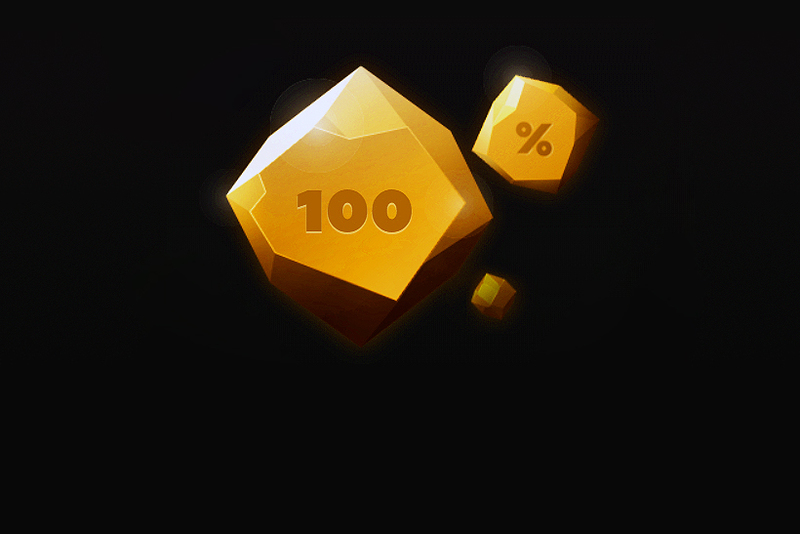 Try it if you want to have extra fun by firing powerful cannons and hitting some massive wins.